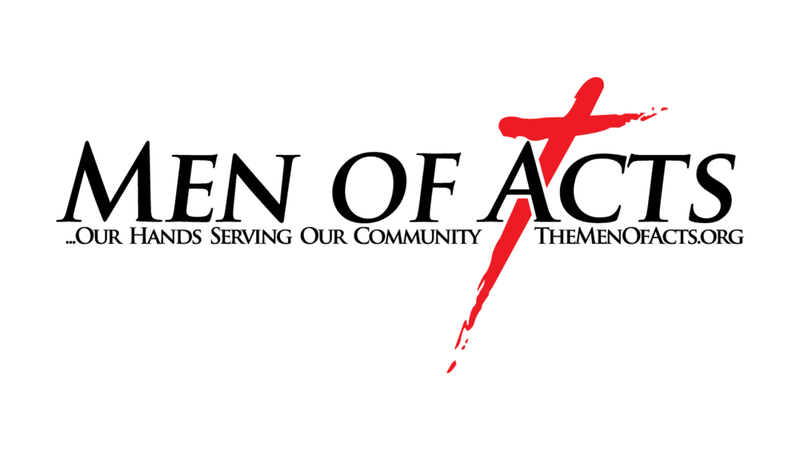 Men, join the Men of Acts in serving our community on Saturday, September 30th. We will meet at Gateway Church at 8:30AM to join with Brentwood Methodist and CrossPointe Church to work on 4 Projects. We Need You!